Marc is the inventor of the Lebert Equalizer, the Lebert Buddy System and the Lebert Stretch Strap, used by PTs, fitness clubs, gyms, schools and sports centres all over the world. Marc has excelled at sports all his life but his passion for weight training began at college where he first stepped foot in the weight room – and he’s been working out religiously ever since! 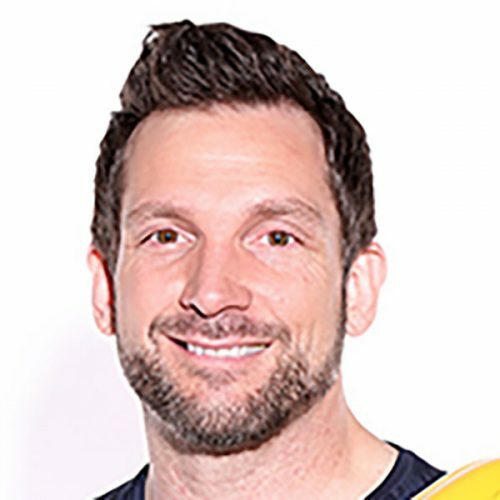 Marc is a certified PT and proprietor of Personal Strength Fitness Inc. training clients in their homes, corporations and at his fitness club, Fitness NATION in Mississauga (Canada). Marc has his BA in Psychology, is a certified Neuro-Linguistic Practitioner, a published writer and international presenter.